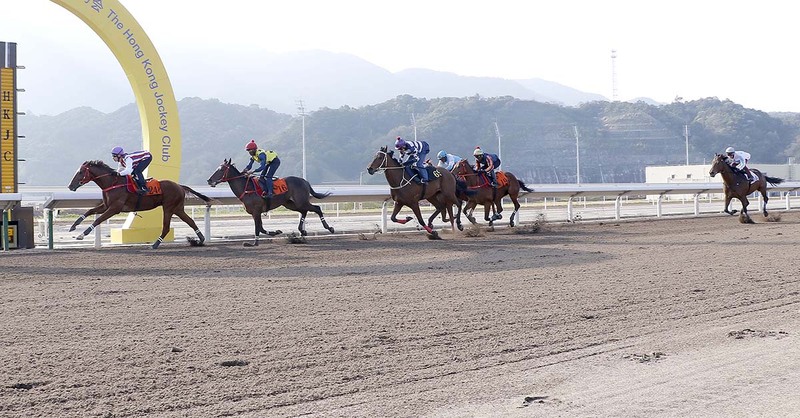 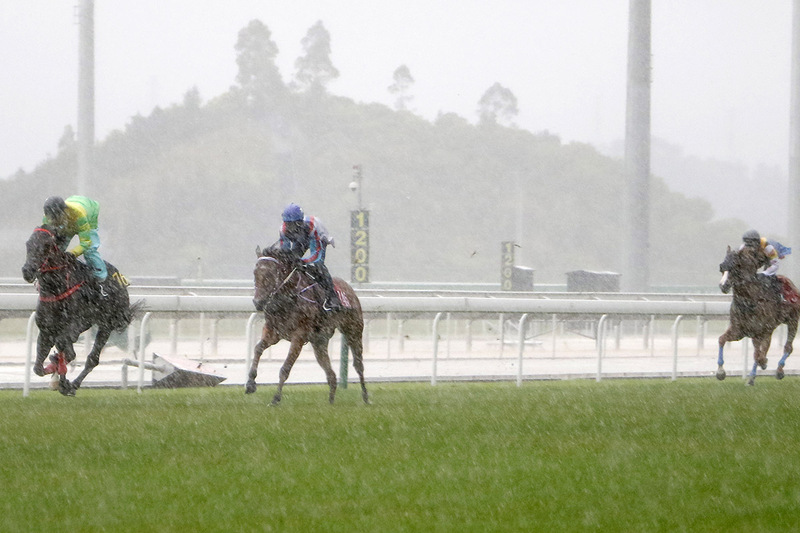 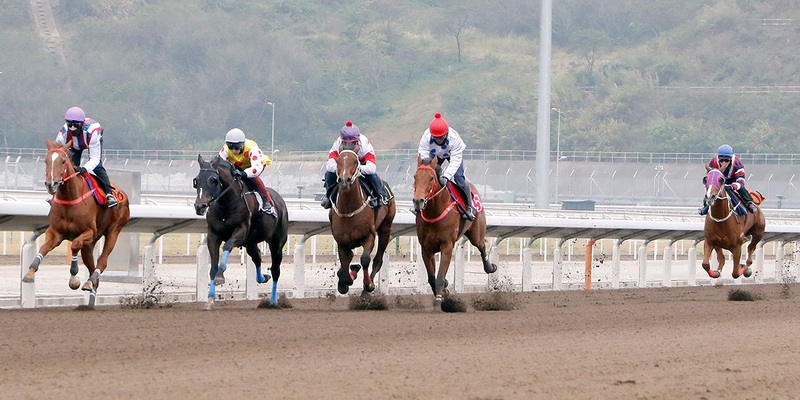 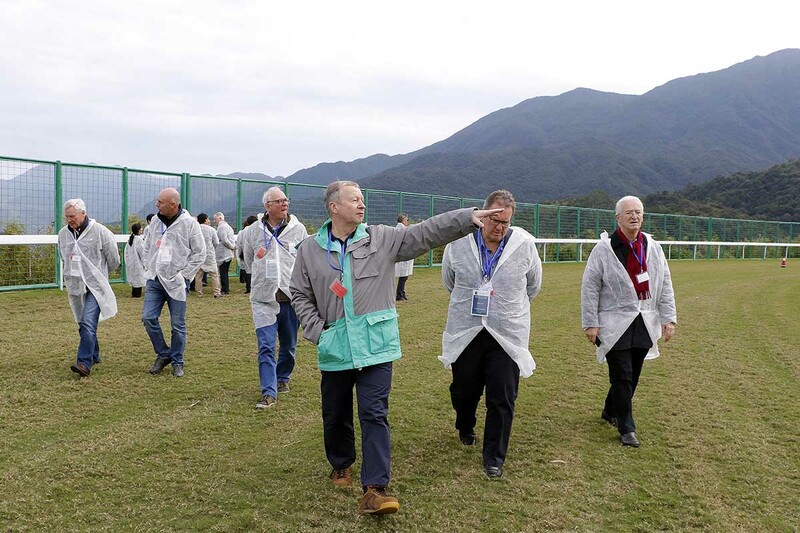 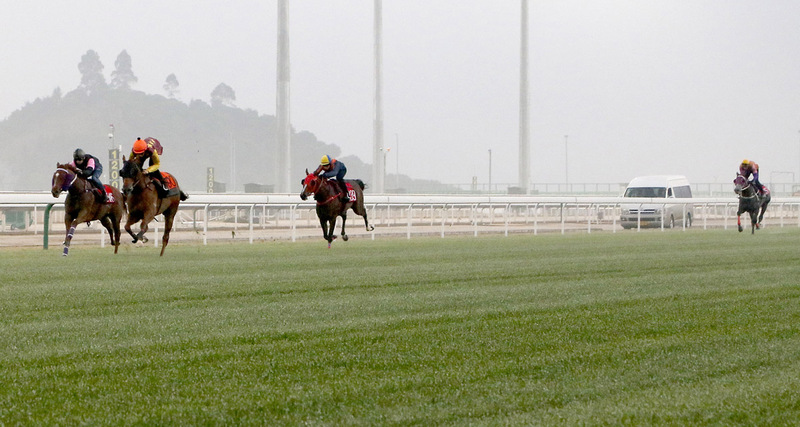 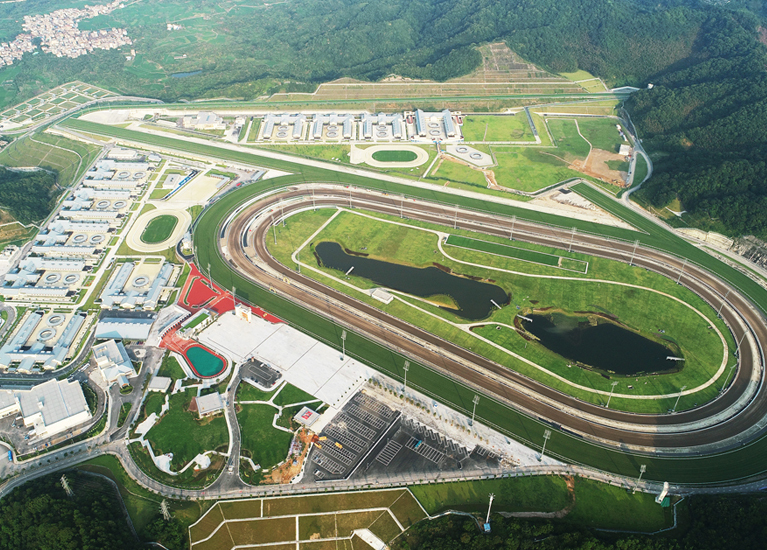 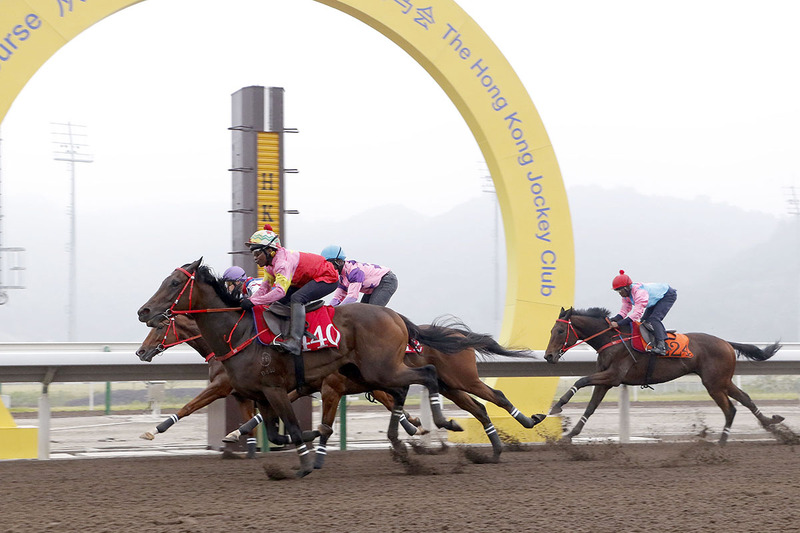 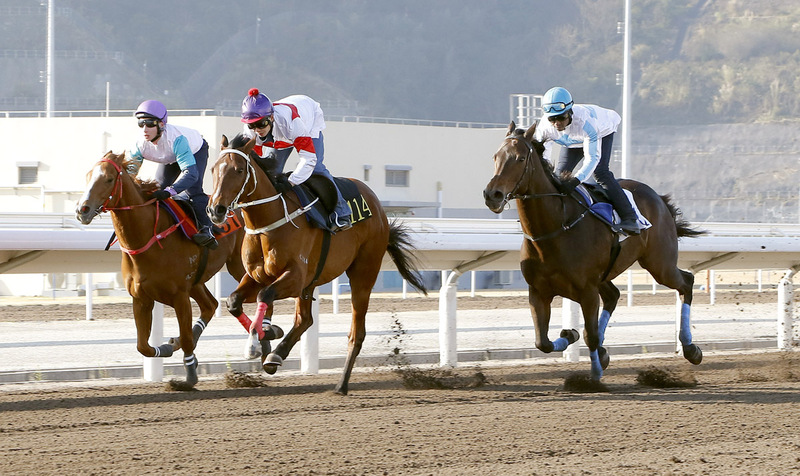 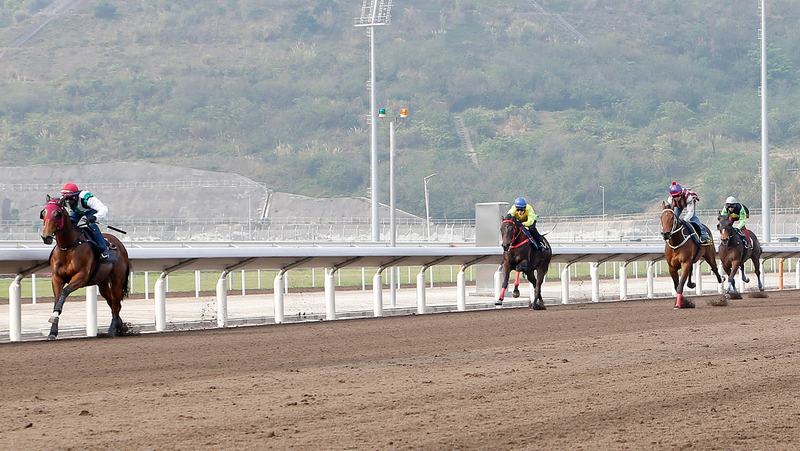 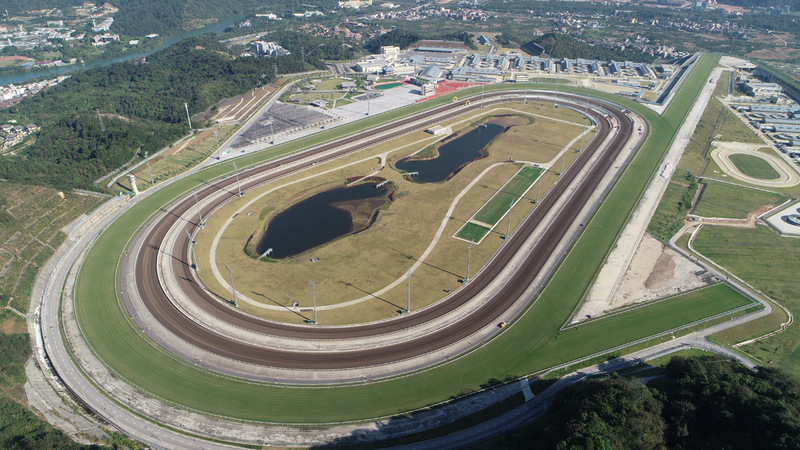 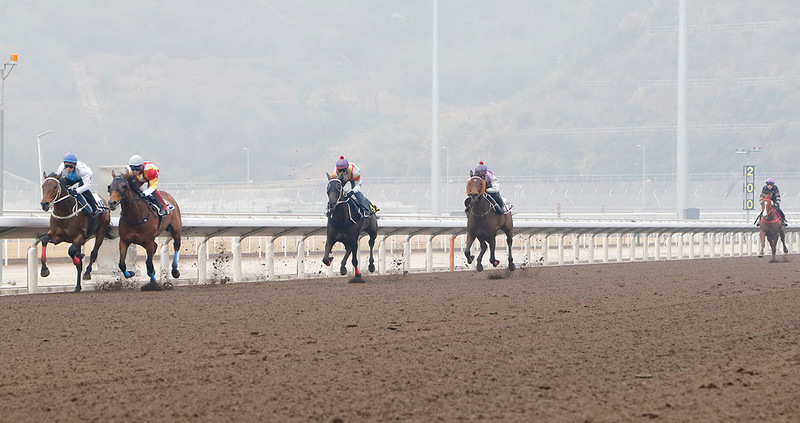 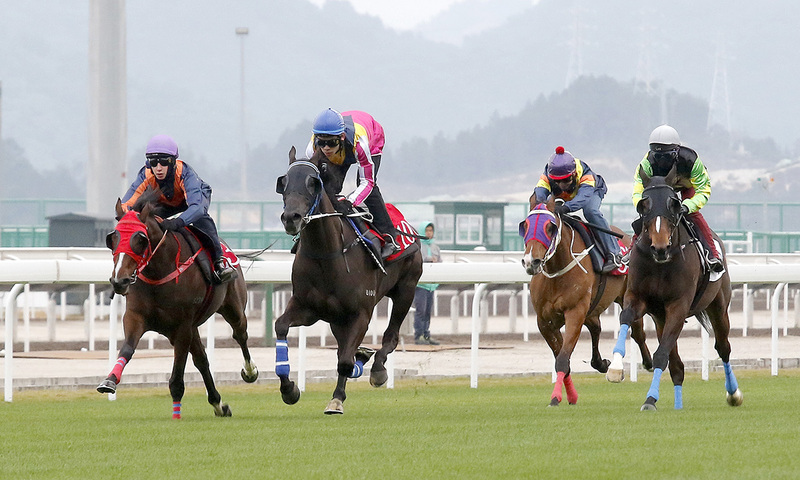 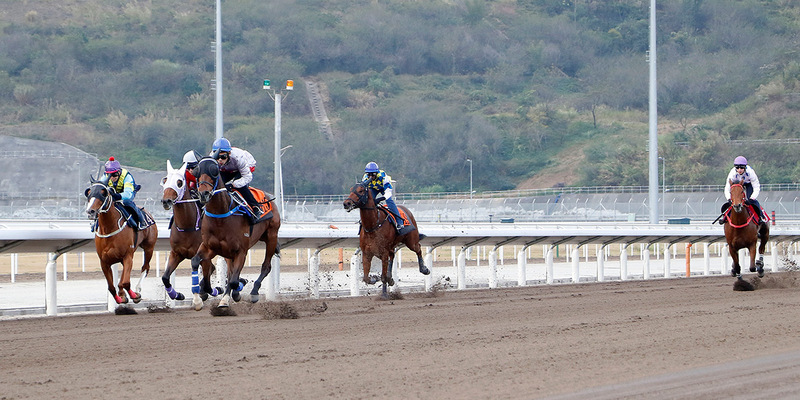 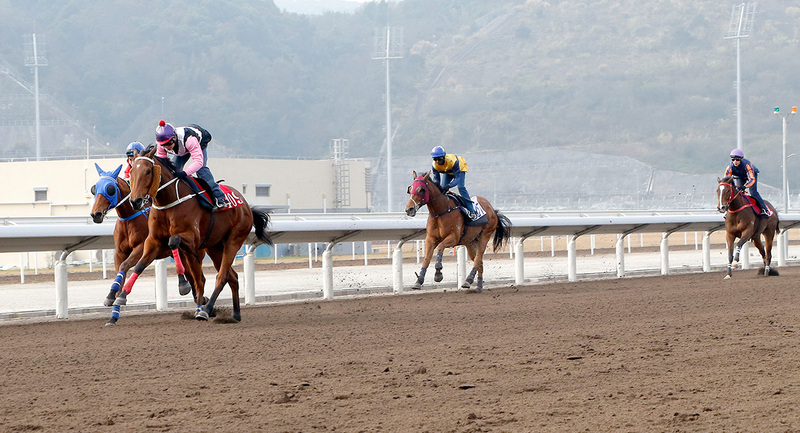 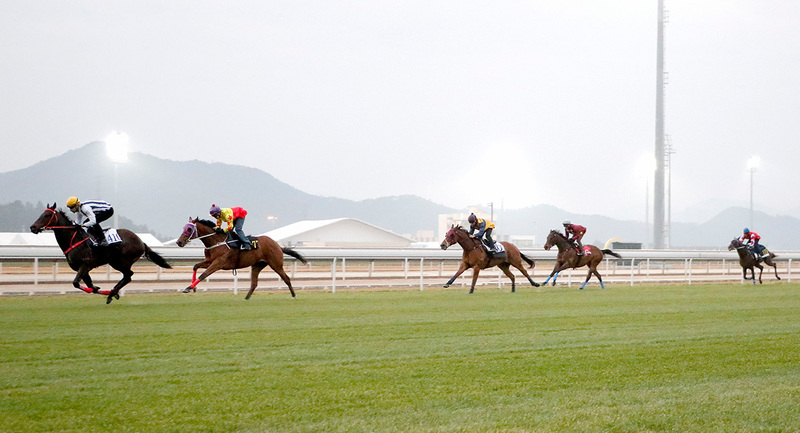 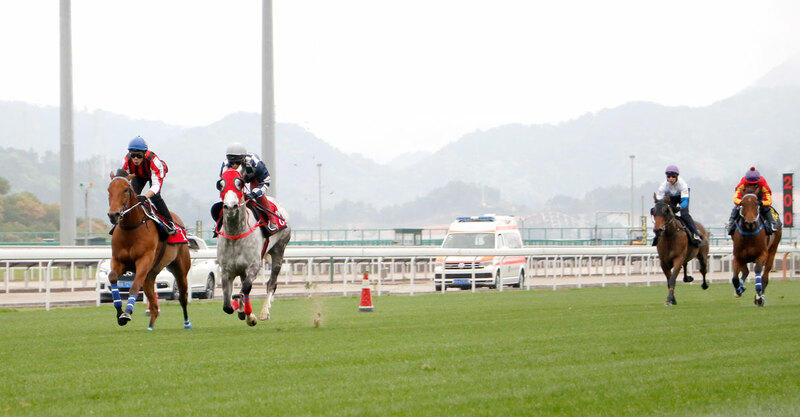 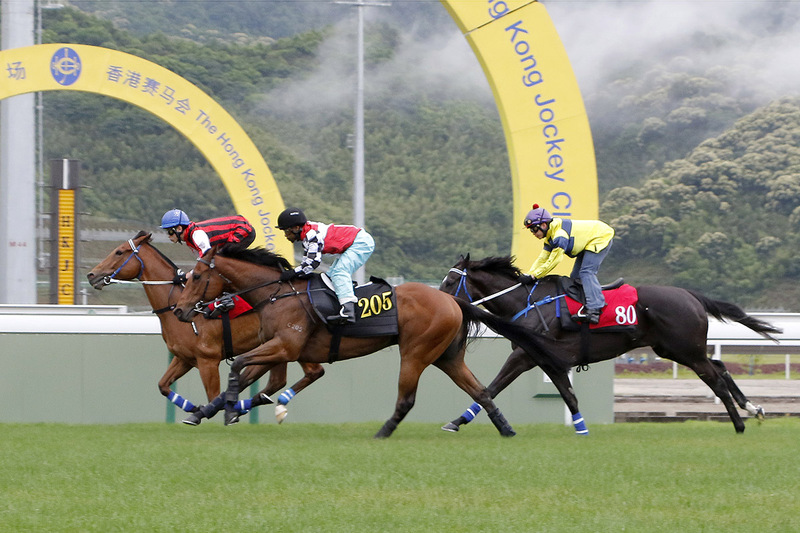 Racing will continue tomorrow (Sunday, 24 March) at Sha Tin Racecourse, in Hong Kong, with the first race at 12.45 pm. 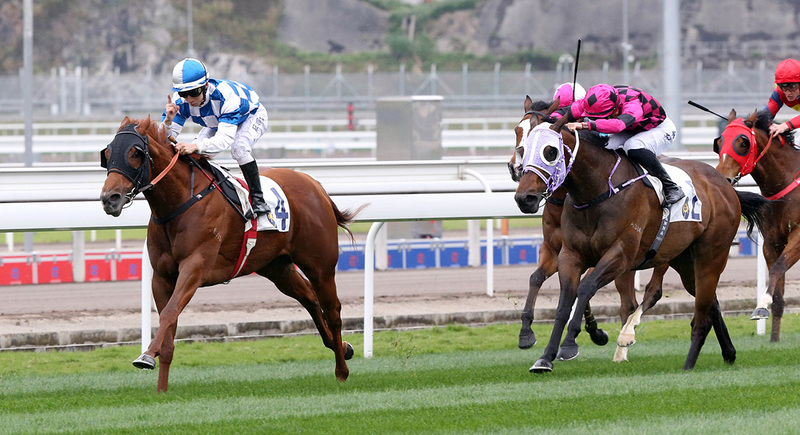 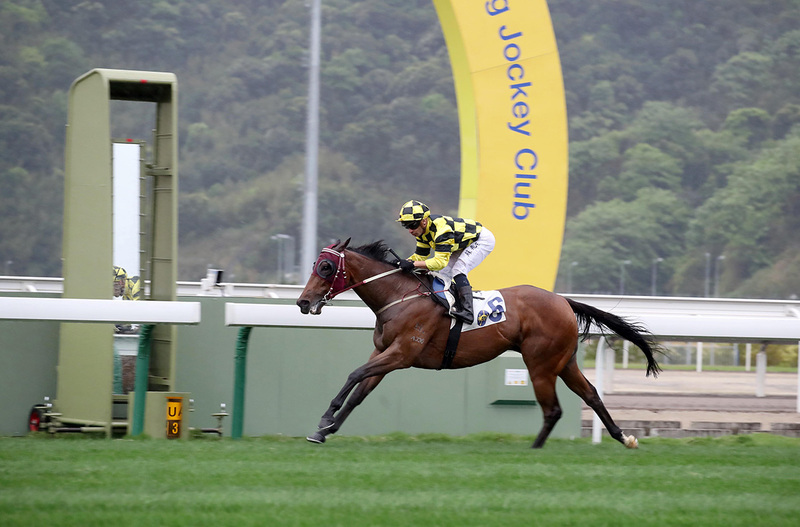 Nordic Warrior wins the Hong Kong Jockey Club Trophy in style. 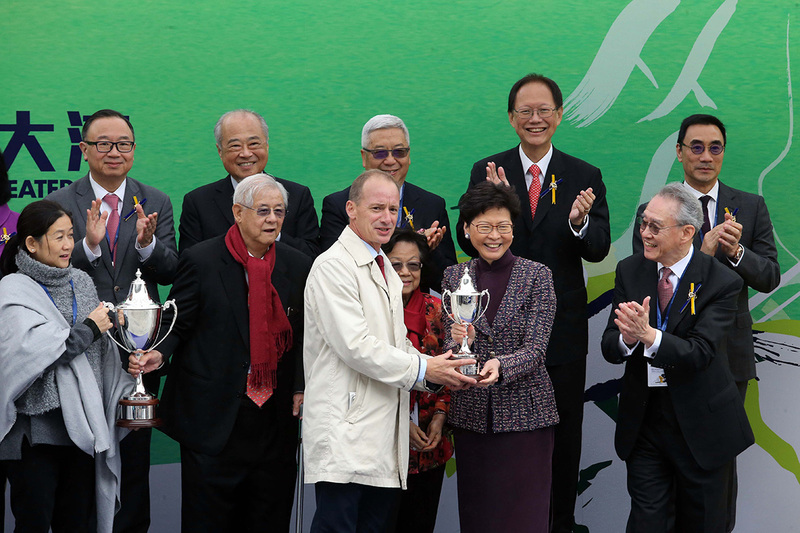 Richard Gibson receives the prize from Mrs Carrie Lam, Chief Executive of the HKSAR. 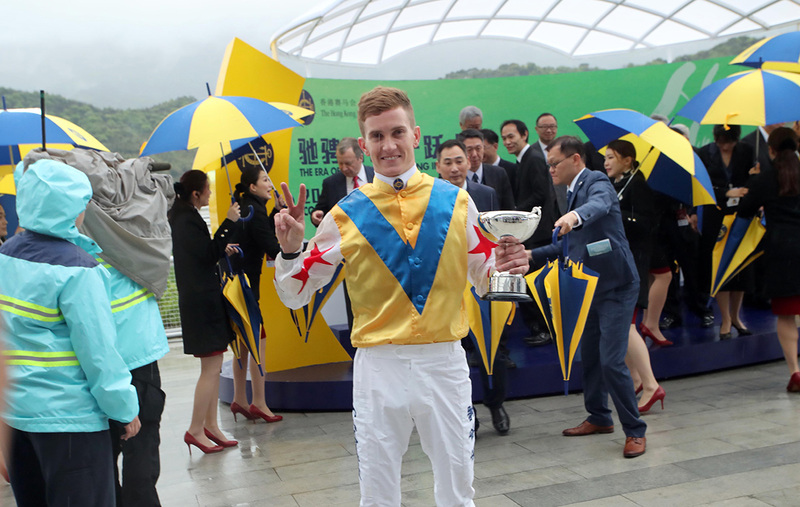 The John Moore-trained The Createth wins the Guangzhou-Hong Kong Cup under Silvestre de Sousa. 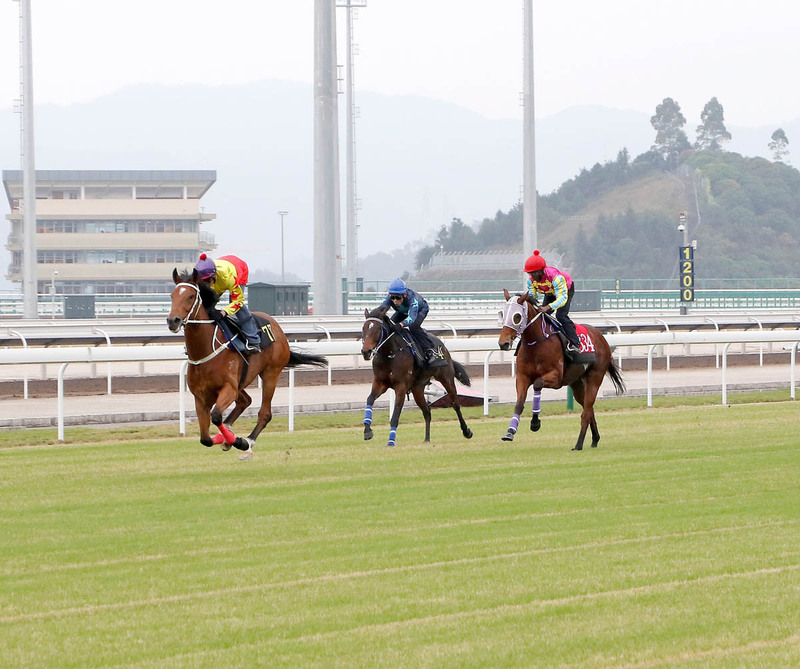 Chad Schofield scores a double at Conghua Racecourse Exhibition Race Day.